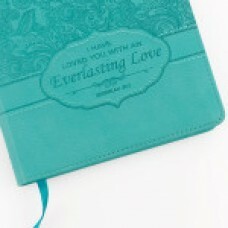 Scripture from Jeremiah 31:3 is featured on this Turquoise "Everlasting Love" Flexcover Journal. 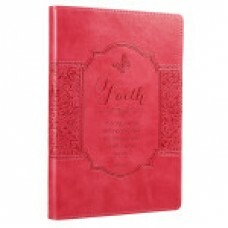 The..
Scripture from Hebrews 11:1 is engraved onto the front of this deep pink Fl..
Scripture from John 3:16 is engraved onto the front of this regal purple Flexcover Journal, en.. 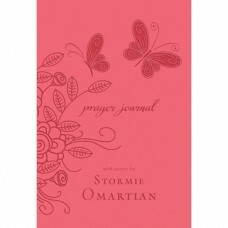 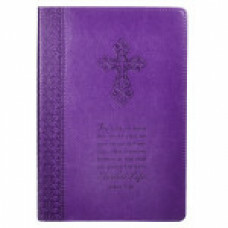 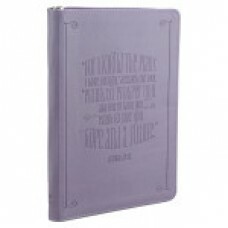 This Zipped Closure, Purple Flexcover Journal features Scripture from Jeremiah 29:11 debossed on.. 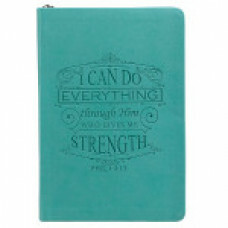 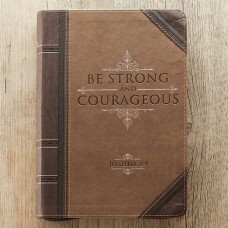 This Zipped Closure, Turquoise Flexcover Journal features inspirational Scripture on the subje.. 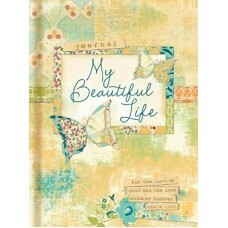 Sometimes even the most seemingly insignificant moments can reflect Gods hand on your life and His d.. 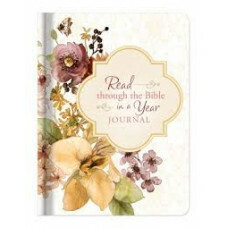 This brand-new, deluxe journal features a plan for reading through the Bible in a year with an accom.. 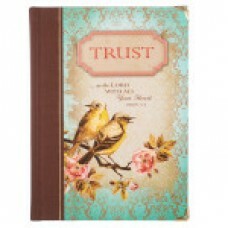 Experience the sumptuous coziness of vintage Victoriana complete with warbling golden finches, bloss.. 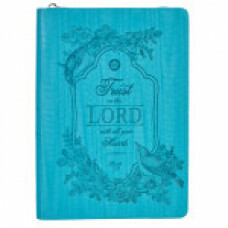 The pretty "Trust in the Lord" Zippered Turquoise Flexcover Journal features a sweet artistic design..
Be Still - Hard cover journal. 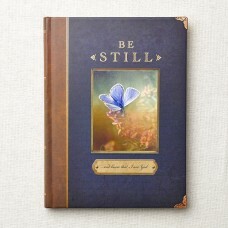 Reminiscent of a refined, rare antique volume, it..
Be still, and know that I am God." 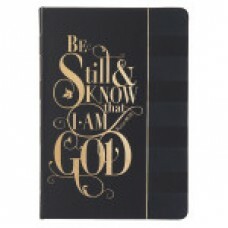 Psalms 46:10Take some time for personal reflection and meditati..
Abundant with texture and detail, the "Be Strong & Courageous" Zippered Flexcover Journal has .. 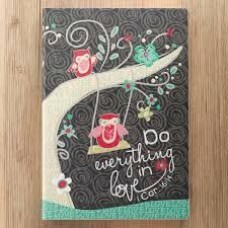 The Love Grows Collection features the vibrant artistry of Sally Sharp's whimsical birds, mated fo.. 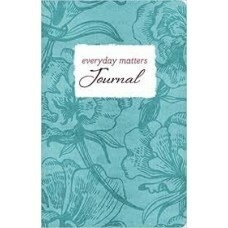 The companion journal to the Everyday Matters Bible for Women Here is a journal that can be used as..